Linux data recovery software is a user friendly tool guides you to recover your lost or corrupted data in almost every situation of corruption or damage. Geeksnerds Linux data recovery software is developed with the inbuilt powerful recovery tools to restore your lost data from the Linux EXT2, EX3 and EXT4 file systems and all kinds of storage devices. You just have to read and click the options. We provide you various scanning and recovery options within the Linux recovery software. Raw Recovery, in case of extreme corruption, when the Linux data recovery case becomes complicated, we recommend Raw File Recovery. 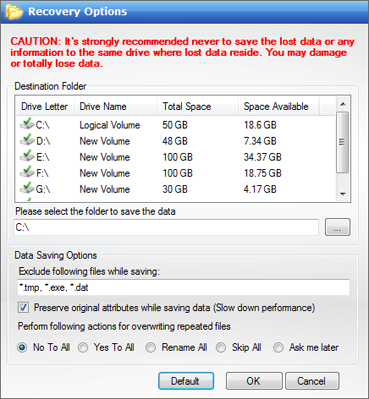 Raw Files Recovery process recovers data without considering the file system. We have merged the features of Advanced Scan and Raw File Recovery to make our Linux Data Recovery Software more reliable and effective. It will recover data for Advanced Scan as well as for Raw Files. 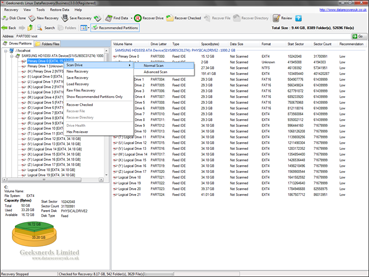 Select the partition and then select the scan type 'Normal Scan' from the context menu or from the Find Data option in the toolbar. 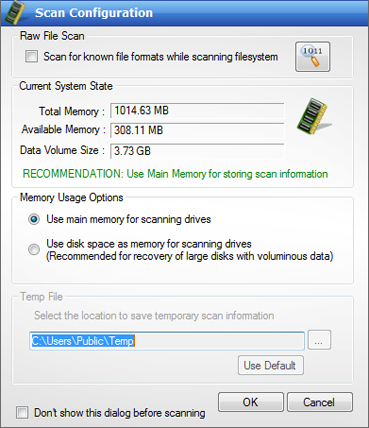 Geeksnerds Linux Data Recovery software shows File System Scan Settings dialog window that will ask to select memory to perform recovery using system main memory or disk as main memory. After completion of the scanning process, tree of lost files and folders will be created. Lost files or folders will be marked with red color. 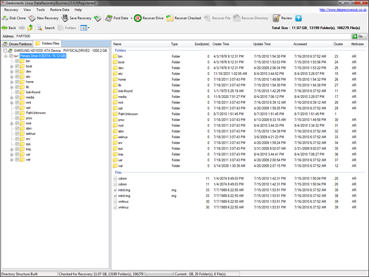 Geeksnerds Linux Recovery software application is saving your recovered data. 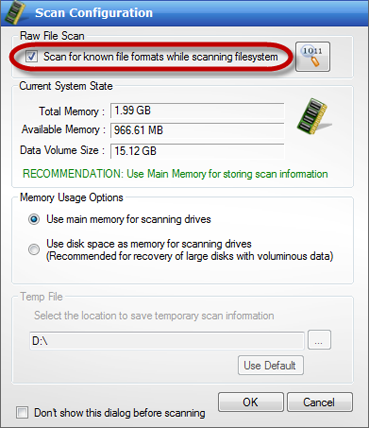 In Advanced Scan, the Linux data recovery software will scan the whole drive. Advanced scan will take more time as compared to normal scan, but it is more powerful in retrieving data because it will use different algorithm for data scanning process. 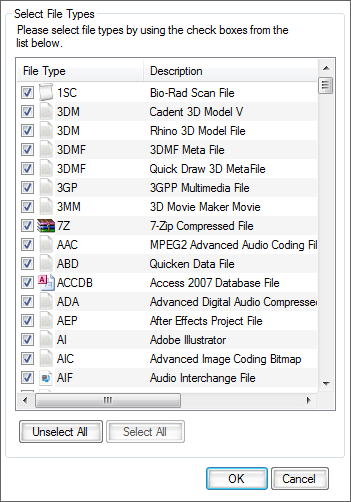 Select the desired partition and then select the 'Advanced Scan' from the context menu or from the Find Data option in the toolbar. Follow the remaining steps as discussed in the Normal Scan section from position number 2. If you don't know about file system of your partition and your hard drive is corrupted very badly, then you have to select 'Raw Files Recovery' option. 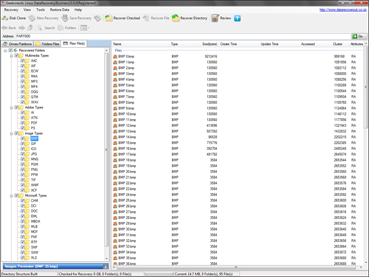 Raw Files Recovery process recovers data irrespective of file system present on it. Select the Raw Files Recovery option from the context menu of the corrupted partition or drive. Geeksnerds Linux Data Recovery software performing the Raw Files Recovery operation on the selected drive or partition for searching selected files types. 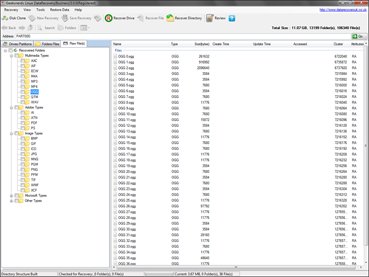 Geeksnerds Linux Recovery Software is saving your recovered data. Geeksnerds Linux Data Recovery application show File System Scan Settings dialog window that will ask you to select perform recovery using system main memory or disk as main memory. You have to mark check the Raw File Scan option in order to perform Raw File Recovery with the Advanced Scan. 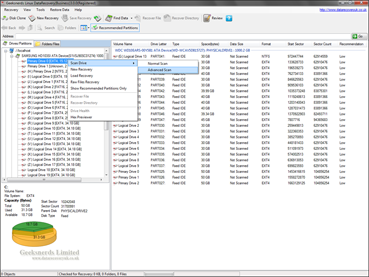 Geeksnerds Linux Data Recovery Software performing the Advanced Scan and Raw Files Recovery operation simultaneously on to the selected partition or drive. 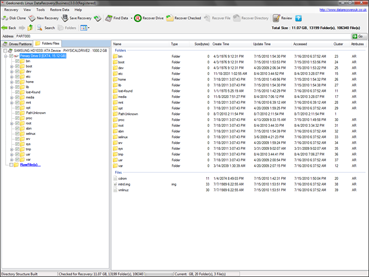 Geeksnerds Linux Recovery application is saving your recovered data.